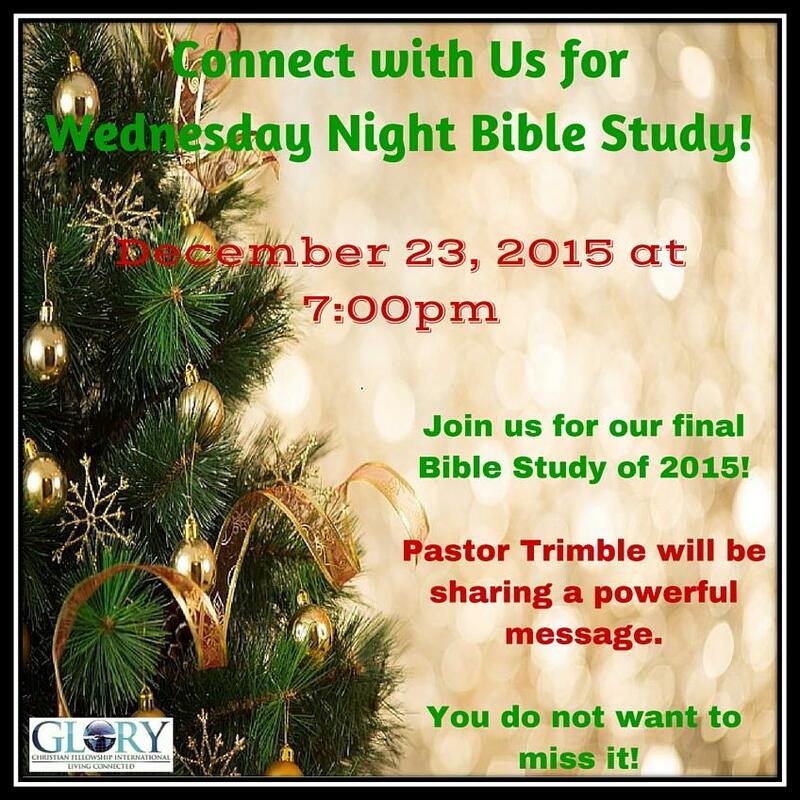 Bible Study, Wednesday, December 23rd at 7pm – Pastor Alton Trimble Teaches! 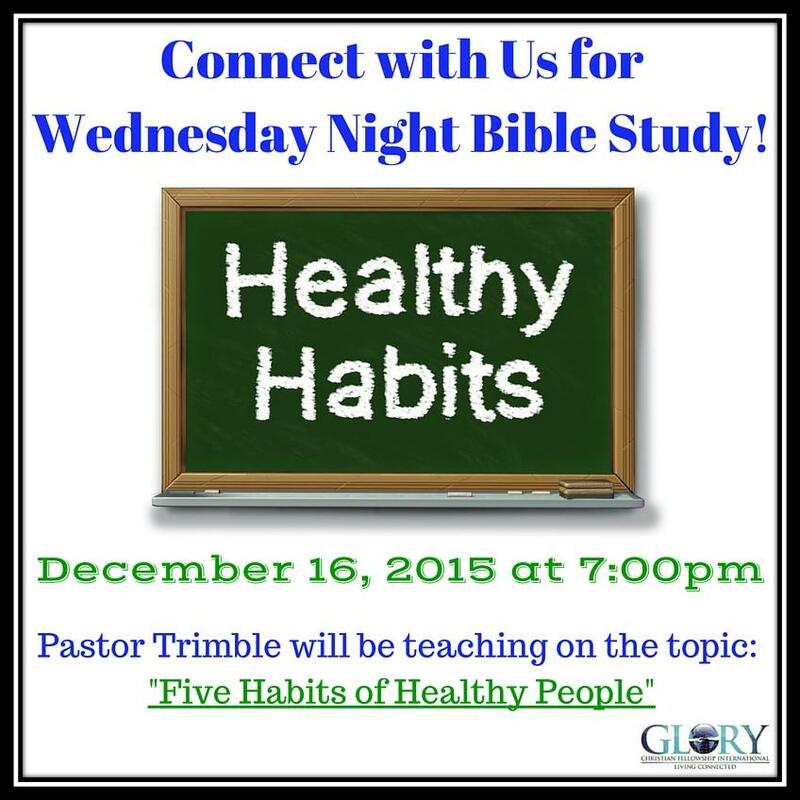 Join Us For Bible Study, Wednesday, December 16, 2015 at 7pm! 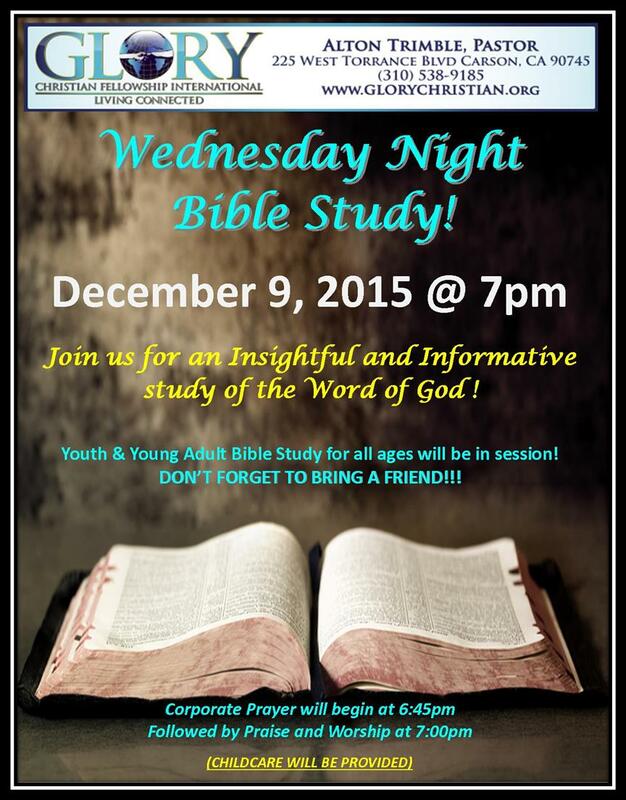 Wednesday Night Bible Study, December 9th at 7:00pm – Join Us! 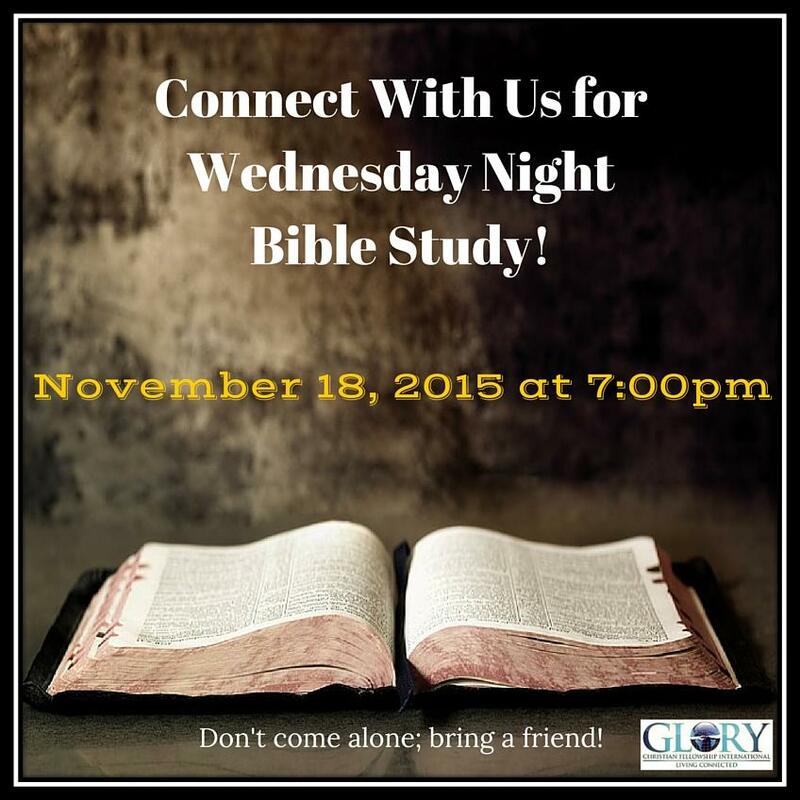 Bible Study – Wednesday, November 18, 2015 at 7pm! 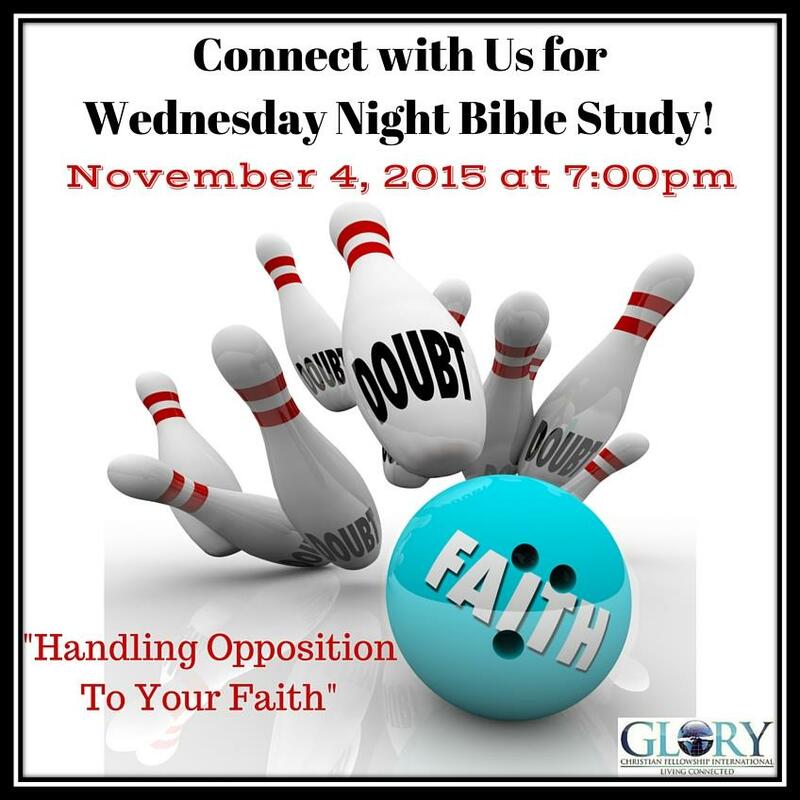 Join us for an insightful and informative study of the Word of God! It is such a pleasure to take time out of our busy schedules to connect with God’s people and to study His Word! 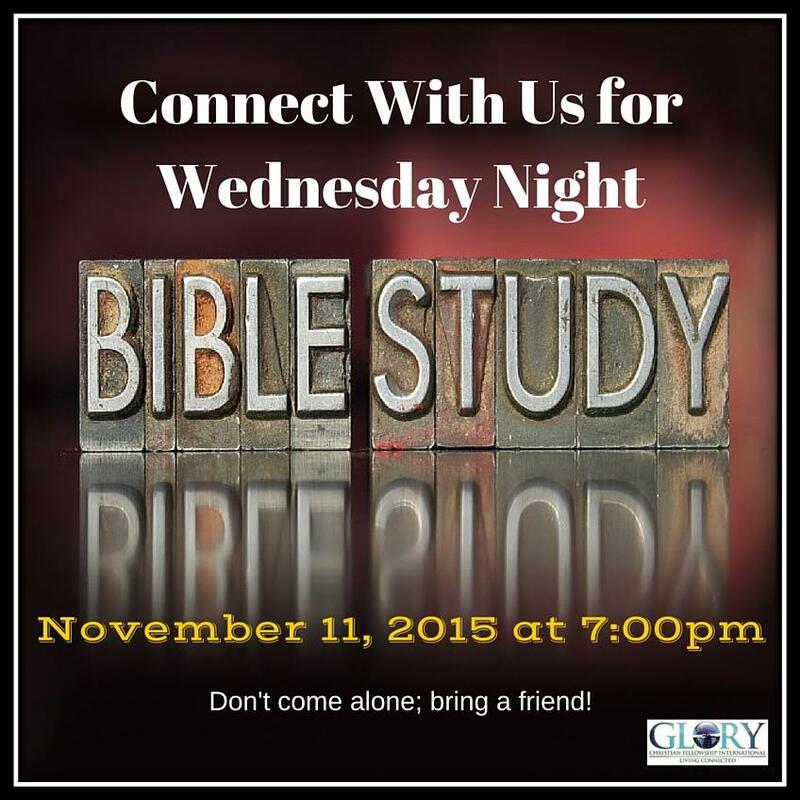 Wednesday Night Bible Study, November 4th at 7:00pm – Join Us! 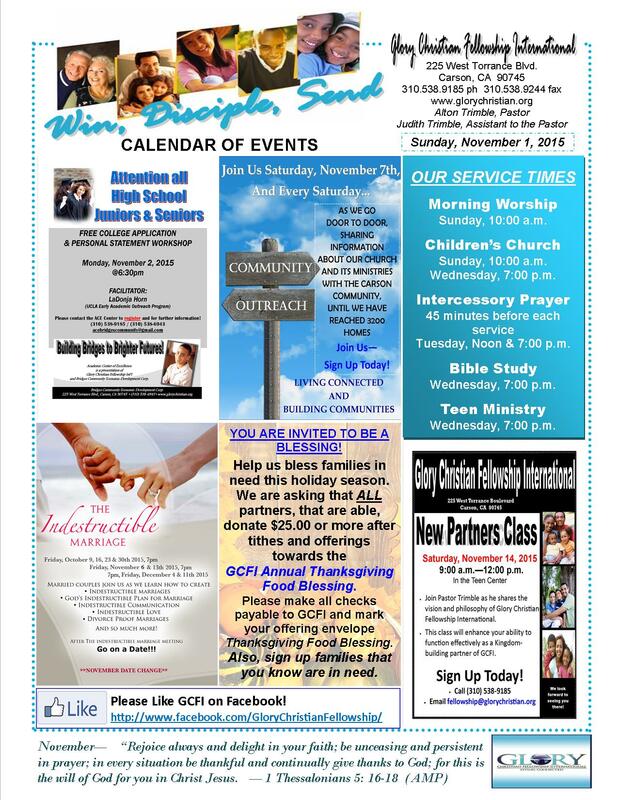 See What’s Happening at GCFI – Connect With Us!